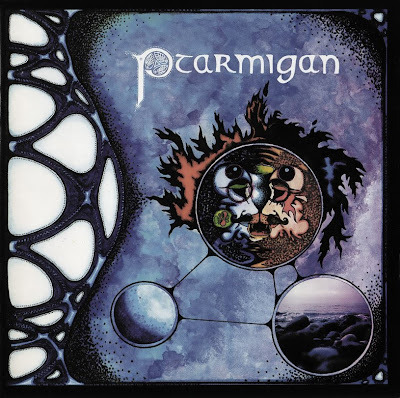 The Ptarmigan album is an acoustic mellow laid back early seventies hippie folk offering. There are plenty of recorder passages and strummed guitars and the album has a light pastoral feel overall. It includes both of the 45 cuts, which are certainly the most accessible songs on the album. Side two is dominated by two long and largely instrumental tracks, Night Of The Gulls and Coquihalla.